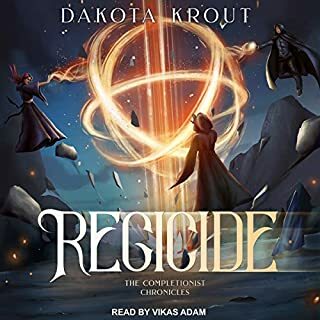 Dakota Krout has some of the best subtle humor in the genre and the story is amazing. Buy it now... Why are you still reading this! Emotional story with tons of entertainment! This is easily a five star book and one of the best Litrpg books out there. 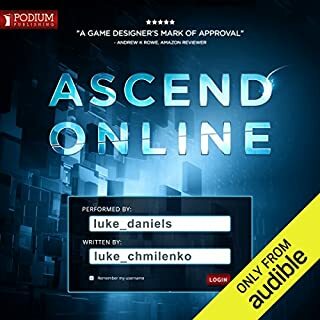 Trust me this book is among the very best around.regardless of genre, but for sure its one of the best litrpg's on audible. The Author did a great job with the story and character development. The game aspects are easy to understand and add flavor to the book without being a crutch for story development. With all that said its really the performance by Luke Daniels that really takes everything to the next level. Its one of the top 5 performances I've heard to date and I have over a thousand titles on my audible. Our protagonist, Harriton Nikiforov, is an everyman - a binge-drinking tabloid column reporter who has settled for the humdrum of the everyday, with a job that pays the wages, a neurotic girlfriend who gives him migraines and a boss that gives him constant grief. 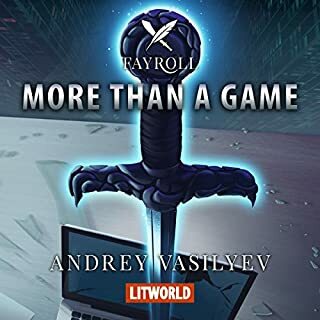 Tasked with a new assignment, Harriton suddenly finds himself ripped away from his normal routine of Moscow society life to a journalistic quest of sorts that leads him deep into the realm of the virtual gaming world of Fayroll. 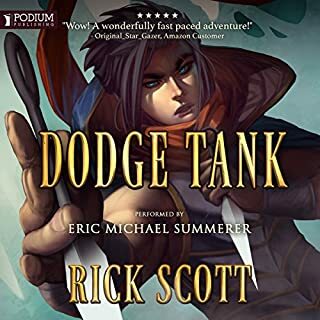 I am an avid Litrpg fan, but the narration is so bad that i can't finish the book. Adrian Niro was disinterested and you almost get the feeling he's making fun of you for listening to this story. If they want this series to be a success on audible they need to bring in another narrator and start over. What does Jonathan Yen bring to the story that you wouldn’t experience if you just read the book? 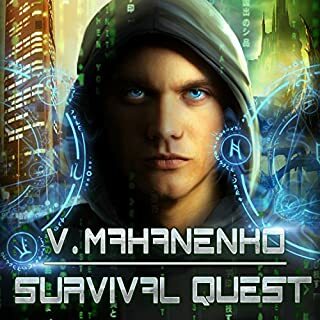 This is the best LitRPG series i've read so far.